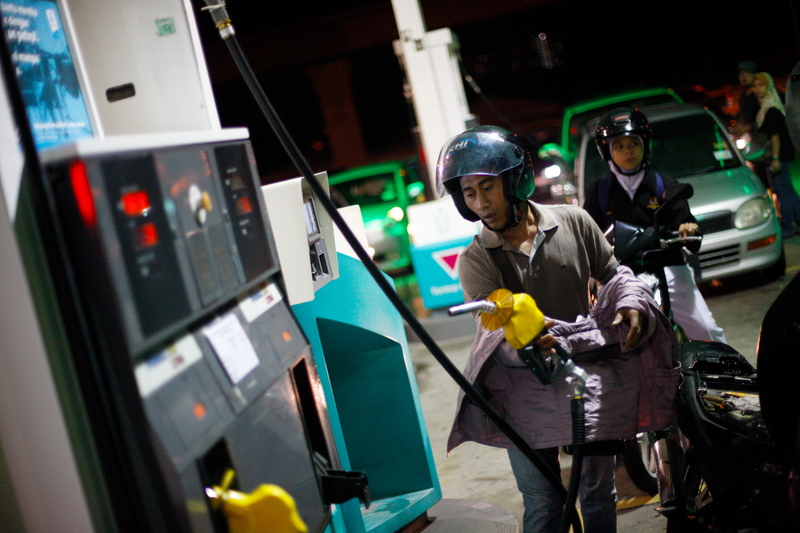 The government has also spent RM1.667 billion to subsidise petrol prices between May and June. Deputy Finance Minister Datuk Amiruddin Hamzah. Amiruddin made the announcement after launching a World Bank report titled "Malaysia's Digital Economy: A New Driver of Development" yesterday, 12 September. "We are working hard towards it and we hope that we can make the announcement early next year. The sooner we get it finalised, the sooner we can get it launched," he said, as reported by Bernama. 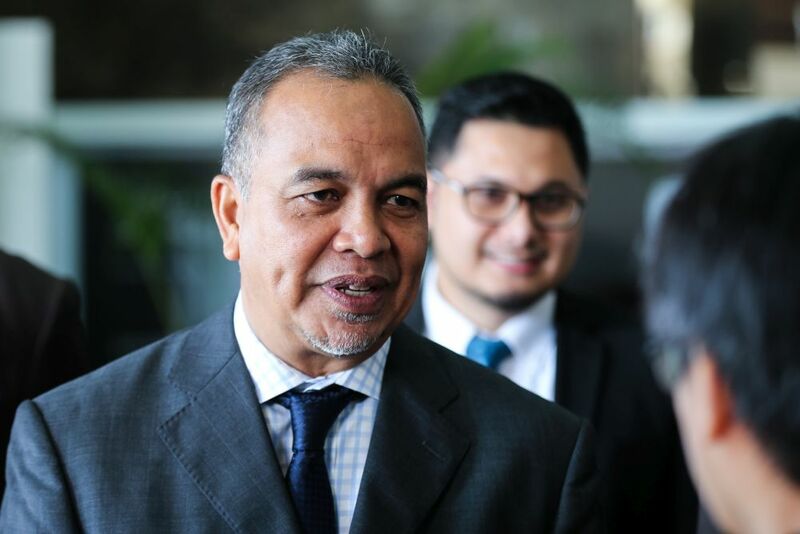 Unlike the current blanket fuel subsidy, the new targeted fuel subsidy will be provided "at an appropriate rate every month" and "according to a quota that would be determined for eligible groups," Amiruddin told theSun. The new subsidy will benefit those who belong to the bottom 40% household income group (B40) and owners of 125cc and below motorcycles and 1,300cc and below cars. Senator Datuk Ng Chiang Chin had raised the matter of fuel subsidies in Dewan Negara yesterday, 12 September, based on a purported plan by the government to reduce the petrol price to RM1.50, "as promised by Pakatan Harapan in its election manifesto". 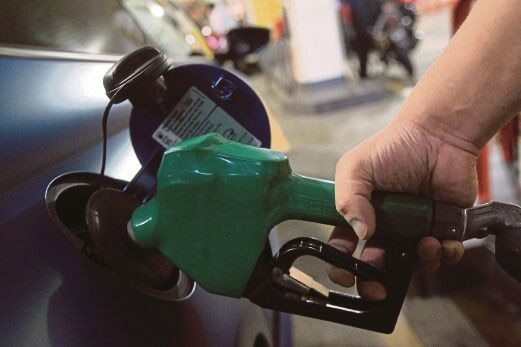 "At the moment, the government still maintains the retail price of RON95 and diesel at RM2.20 and RM2.18 respectively, although the market value is much higher than that," Amiruddin told Dewan Negara. Meanwhile, the price of RON97 was left to float according to market value on a weekly basis as it is considered a premium product used by those among the higher class, Amiruddin told theSun. The previous government had set the fuel prices on a weekly basis. 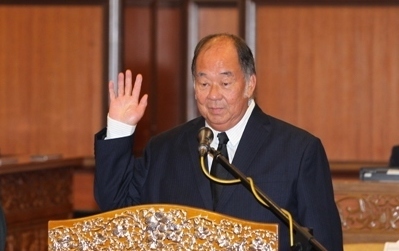 Cheong Chee Khing, who is also press secretary to Minister of Human Resources, has since denied allegations against him. He was arrested at KLIA.